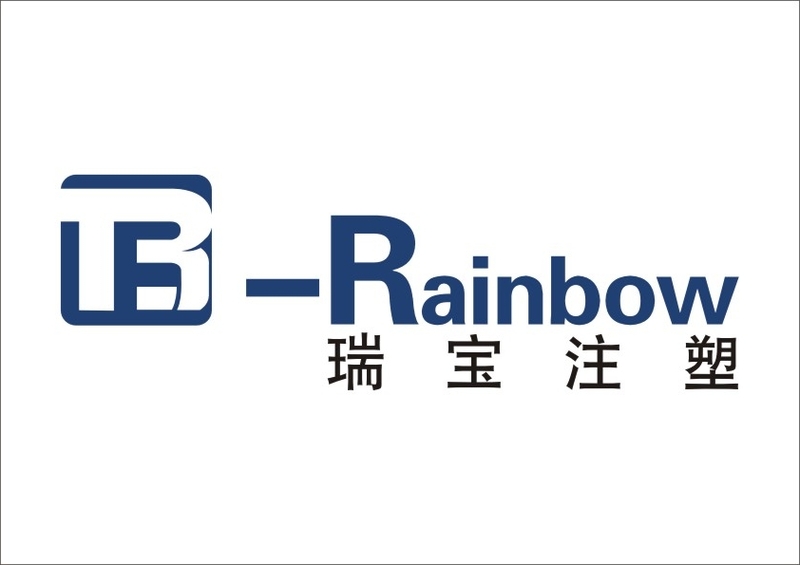 Rainbow CHF Series High Precision Plastic Injection Molding Machine equipped with high performance servo motor energy-saving system which takes only 60ms to reach the maximum output. 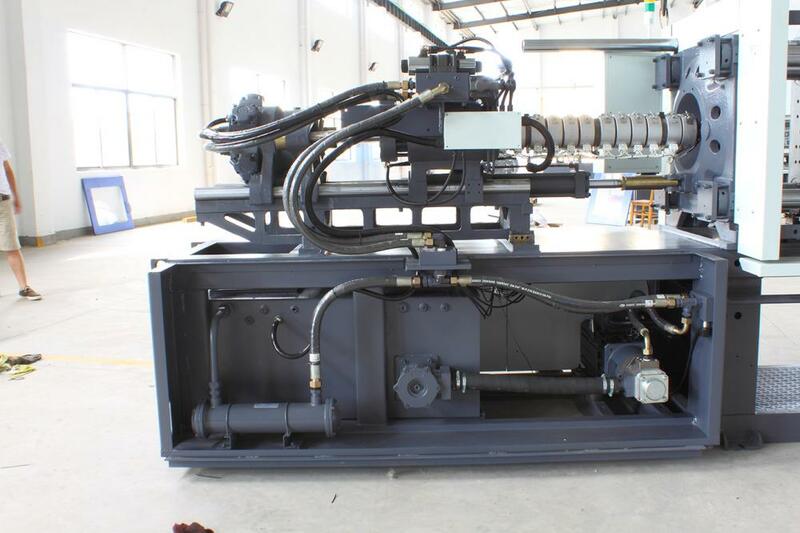 Compared with the fixed pump and variable pump injection machine, servo motor machine significantly shortens the cycle time and improves the production efficiency. By virtue of the precise pressure sensor and rotary encoder, the high-repetition closed-loop control system ensures the stability of product quality. It owns litter flow output in the holding on and cooling motions and little loss of throttle and overflow power .Compared with the fixed pump and variable pump. It can save energy by 40%-80%. The little loss of energy helps to reduce the noise during the operation. Besides, the low oil temperature prolongs the service life of hydraulic oil and sealing parts. 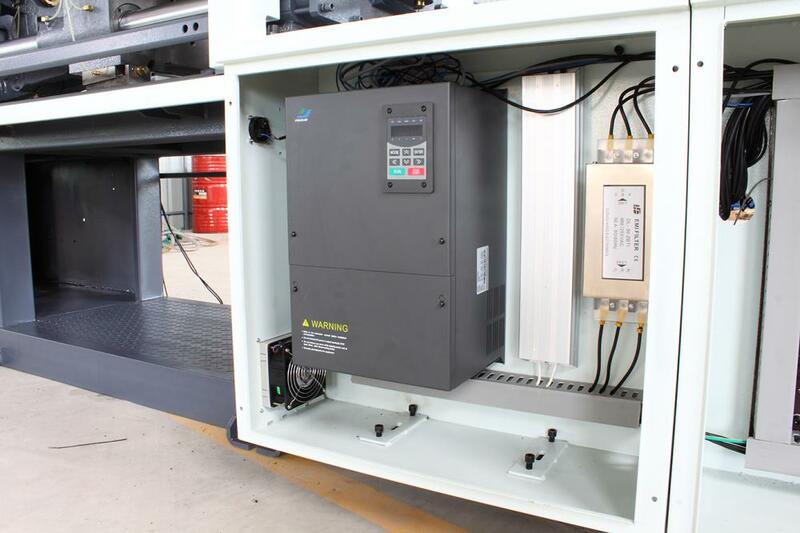 Hydraulic closed loop and motor speed closed loop is realized by control system with the features of high repetition, high linearity, high efficiency, and long service life. 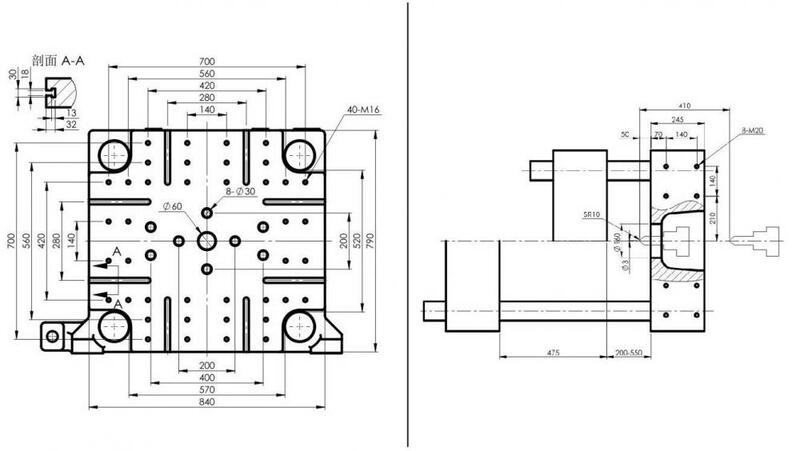 High-rigidity template design with T shot and ordinary threaded hole facilitates the mold installation. Oil filter equipment of high performance and high precision can keep the grease within NAS8. Colored control system is adopted. Looking for ideal Injection Molding Machine With Servo Motor Manufacturer & supplier ? We have a wide selection at great prices to help you get creative. 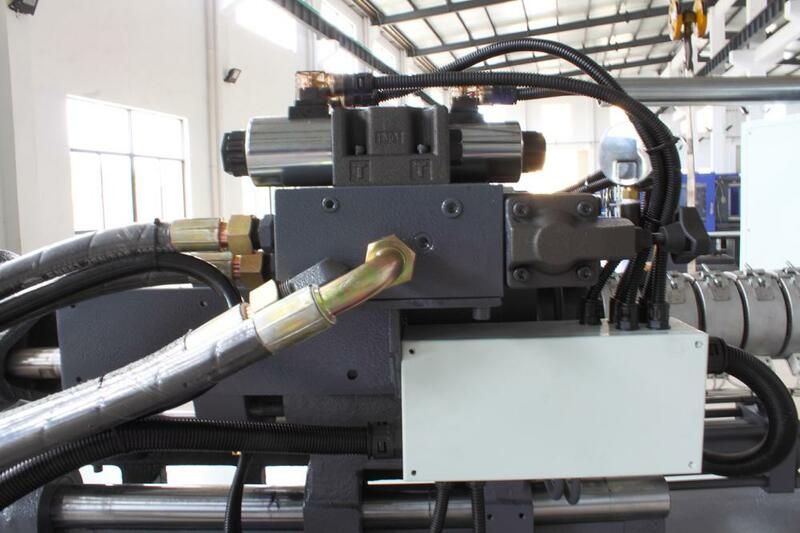 All the High Speed Plastic Injection Machine are quality guaranteed. 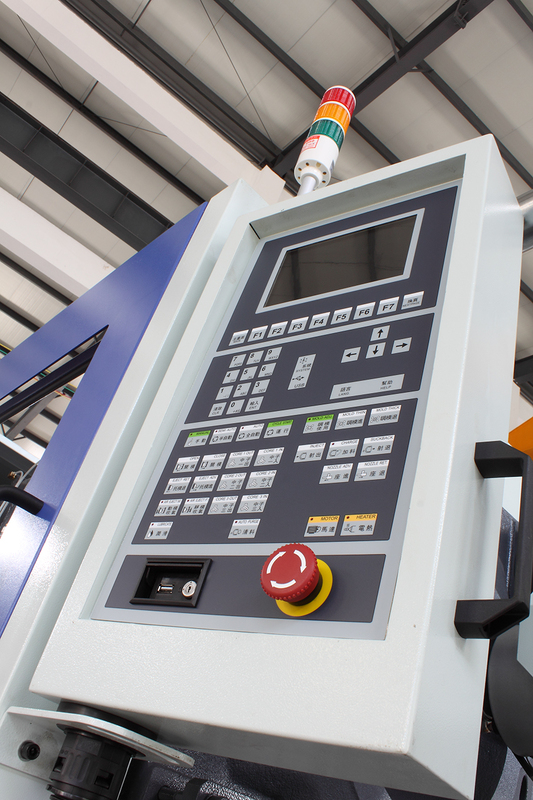 We are China Origin Factory of High Precision Injection Moulding Machine for Sale. If you have any question, please feel free to contact us.